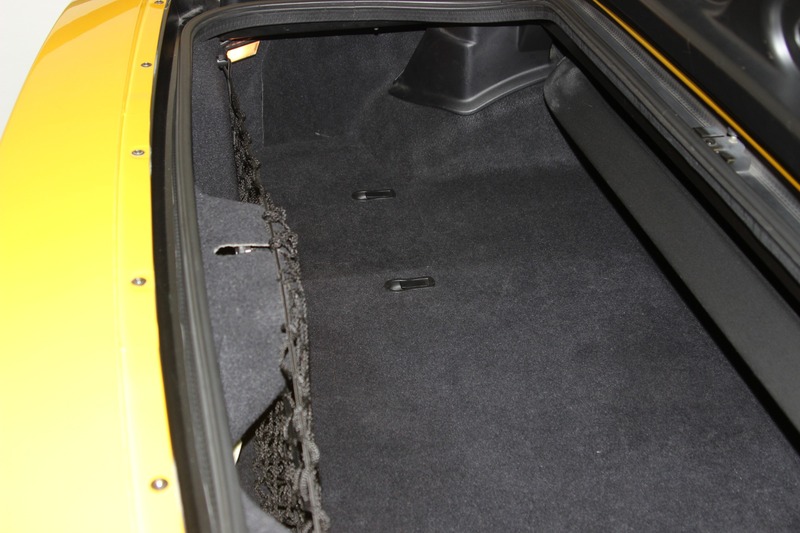 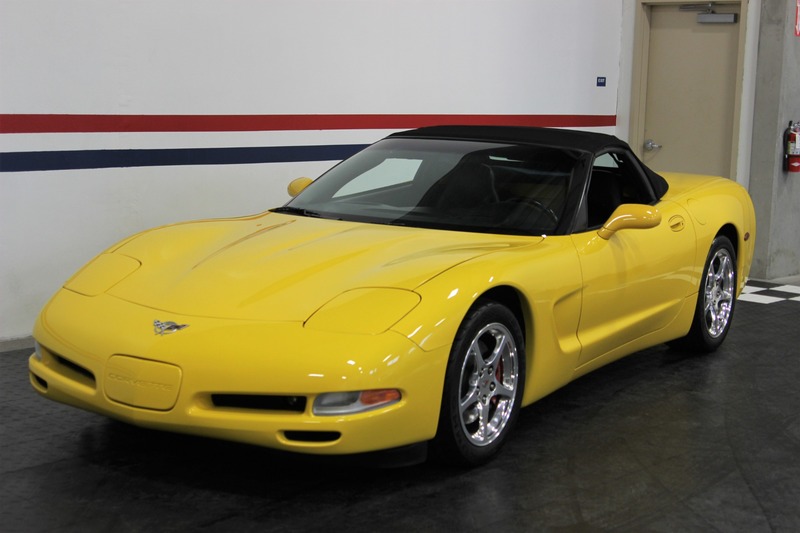 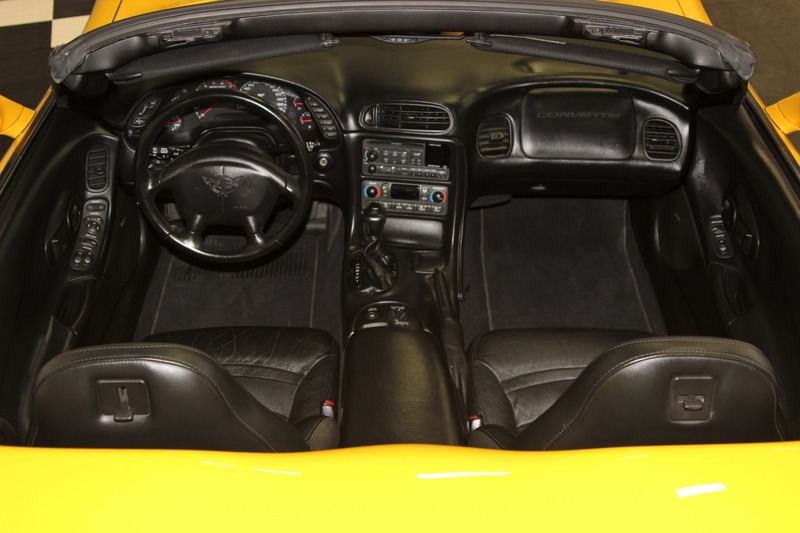 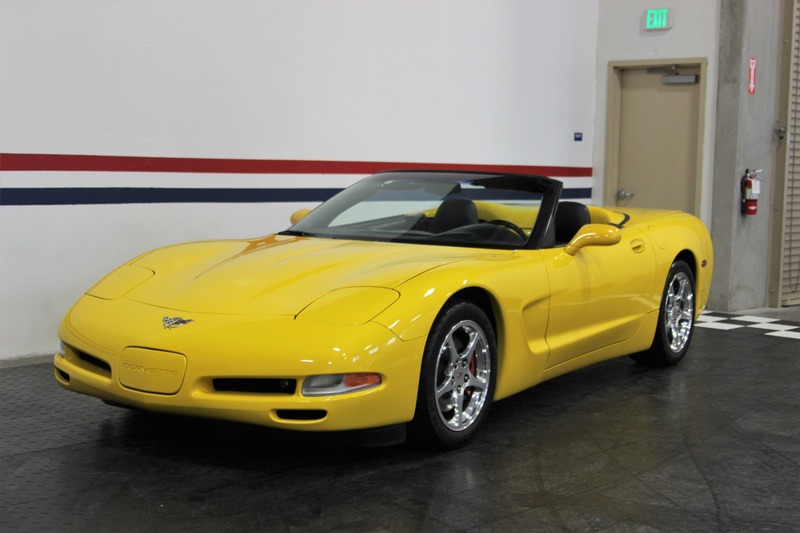 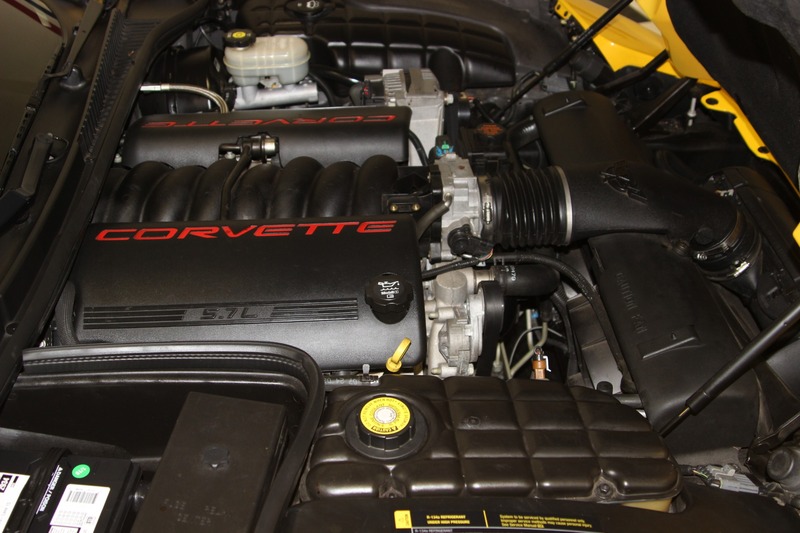 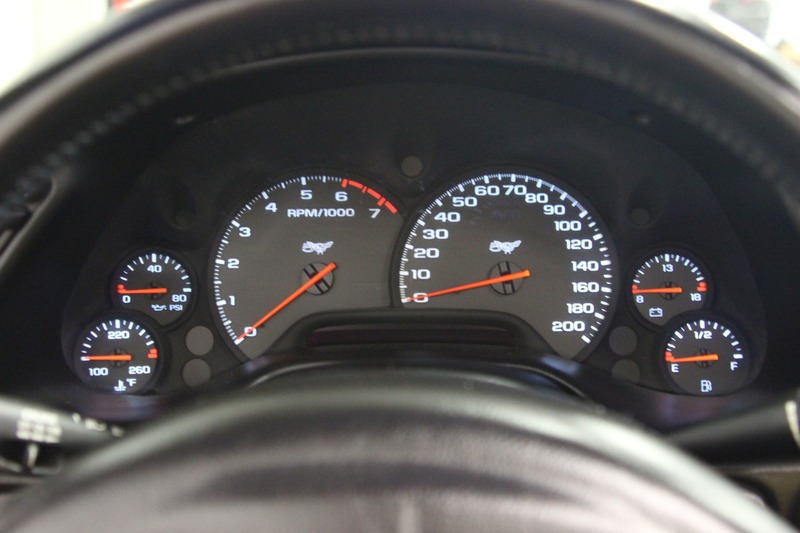 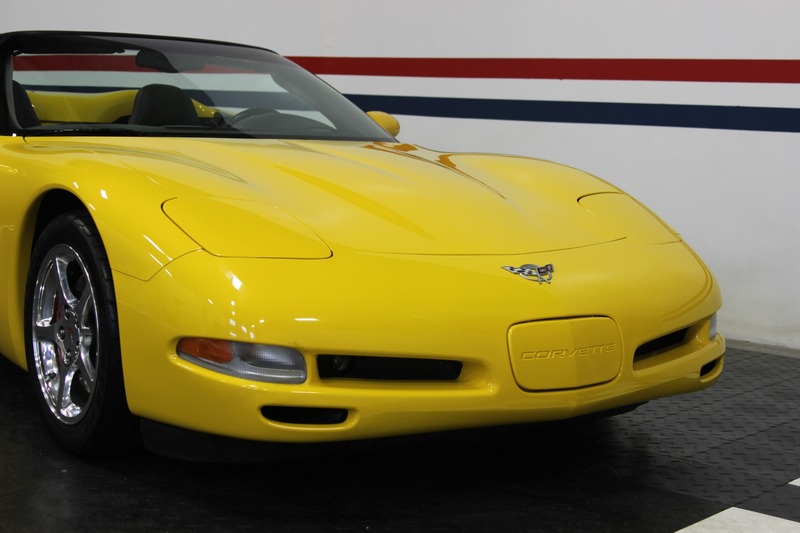 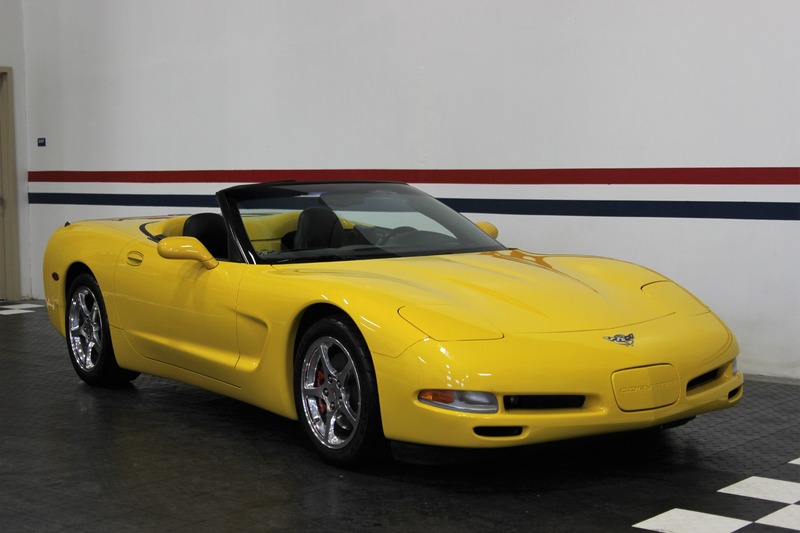 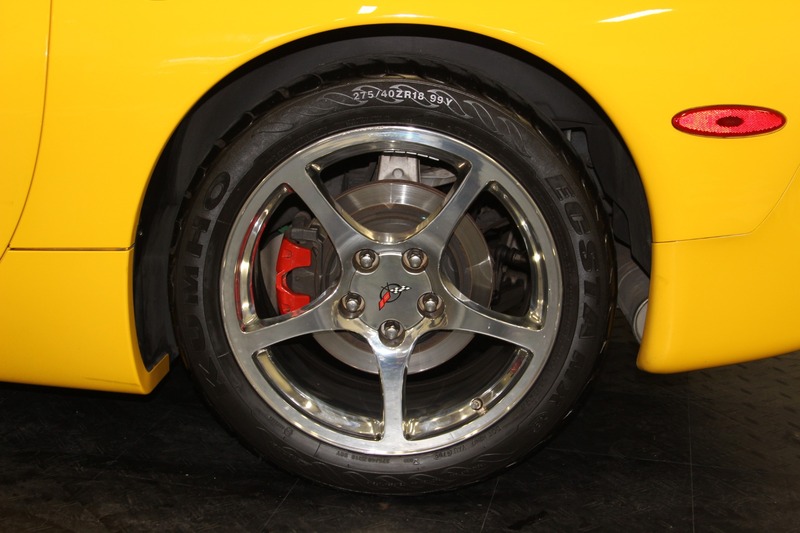 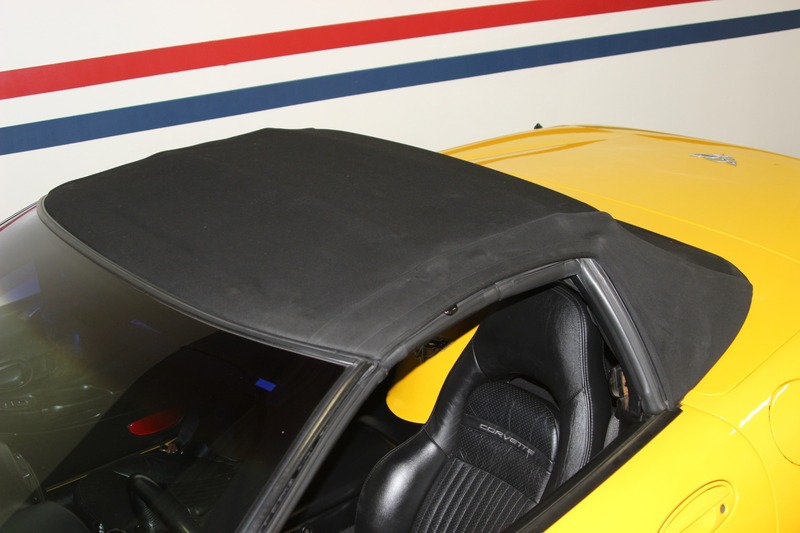 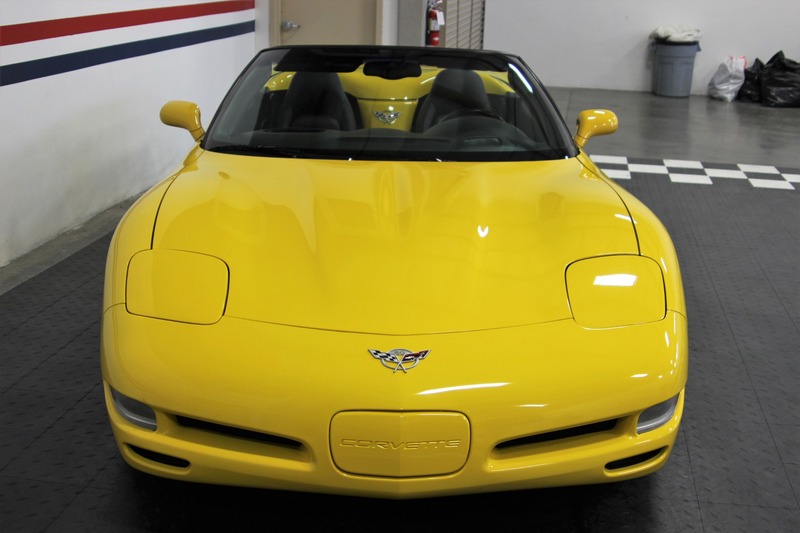 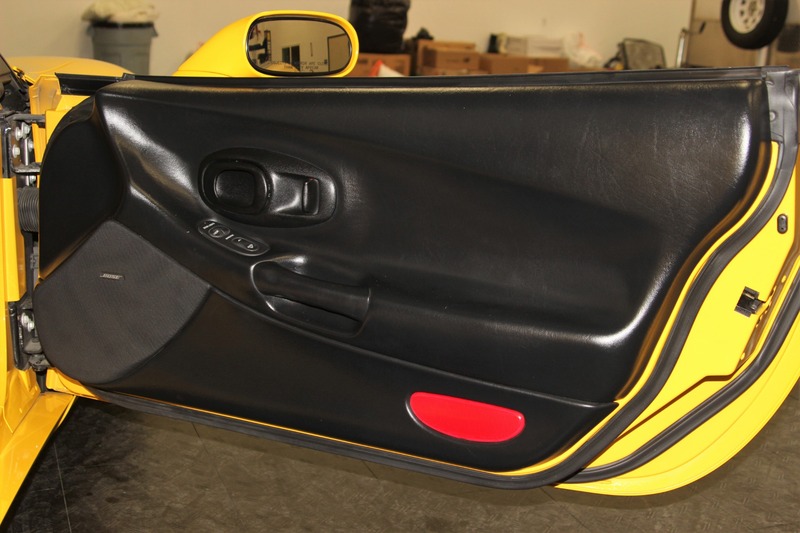 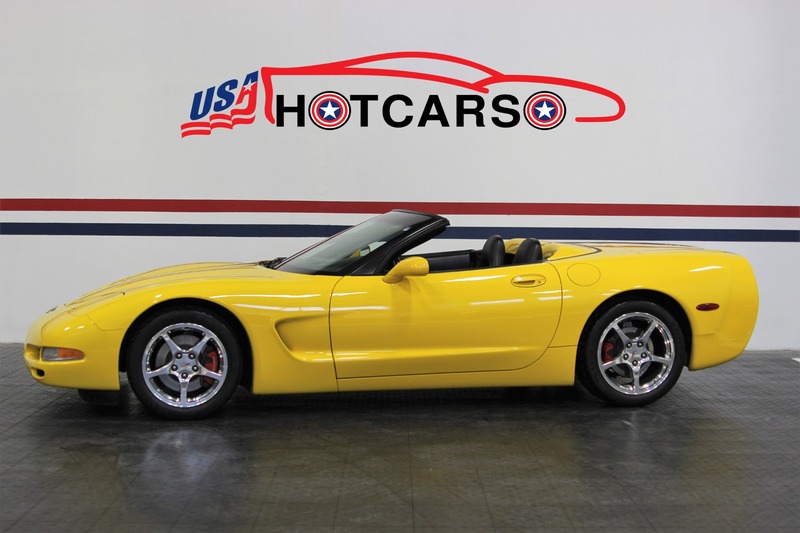 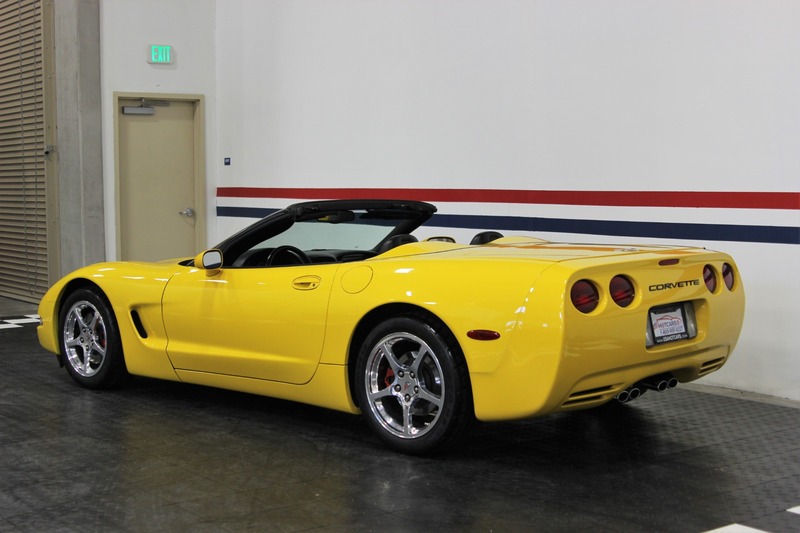 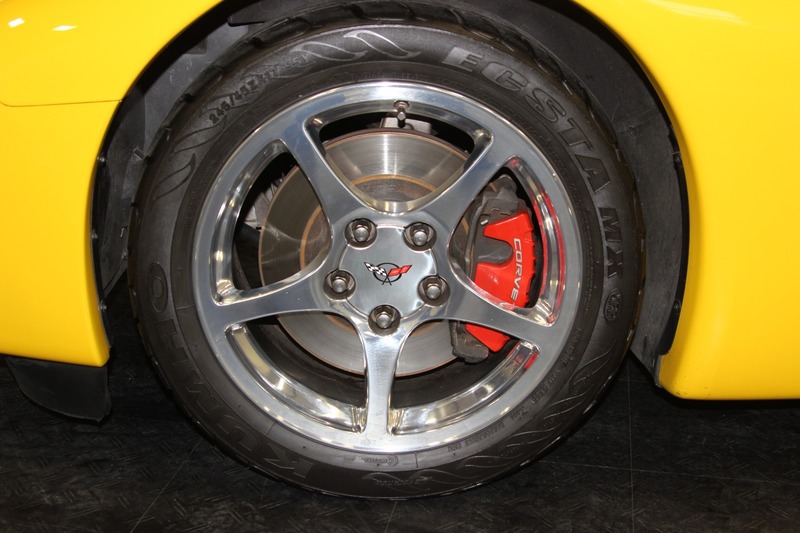 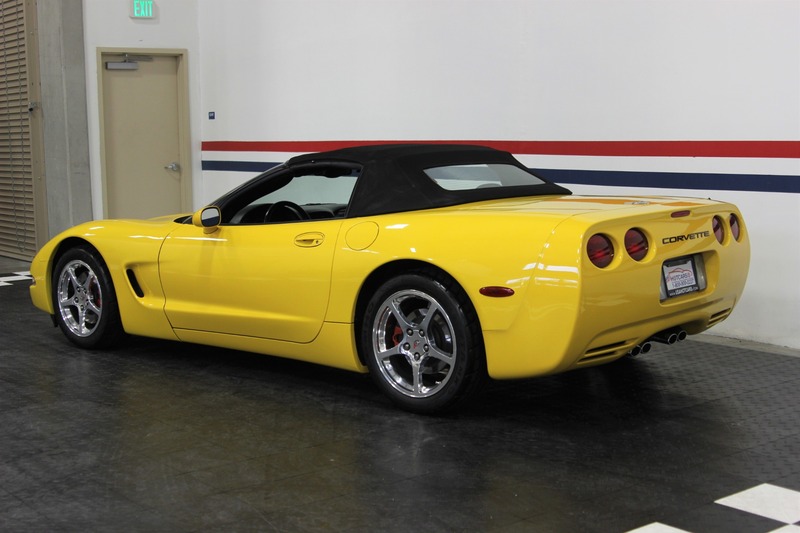 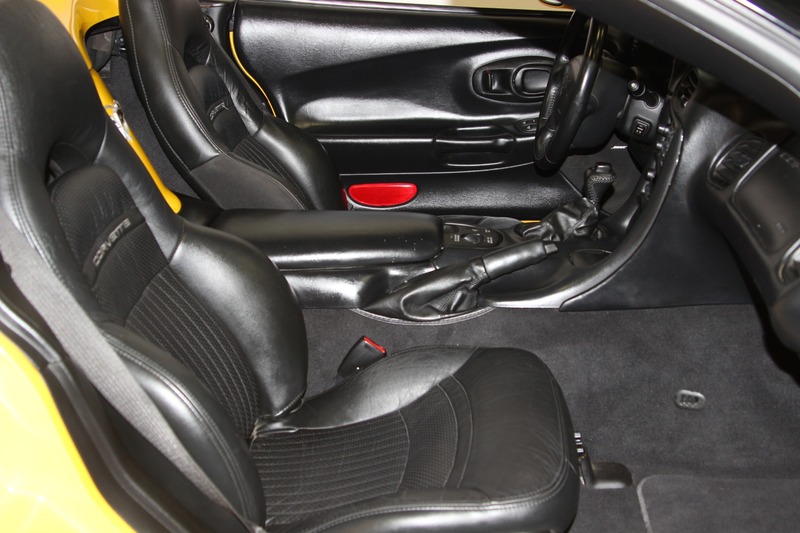 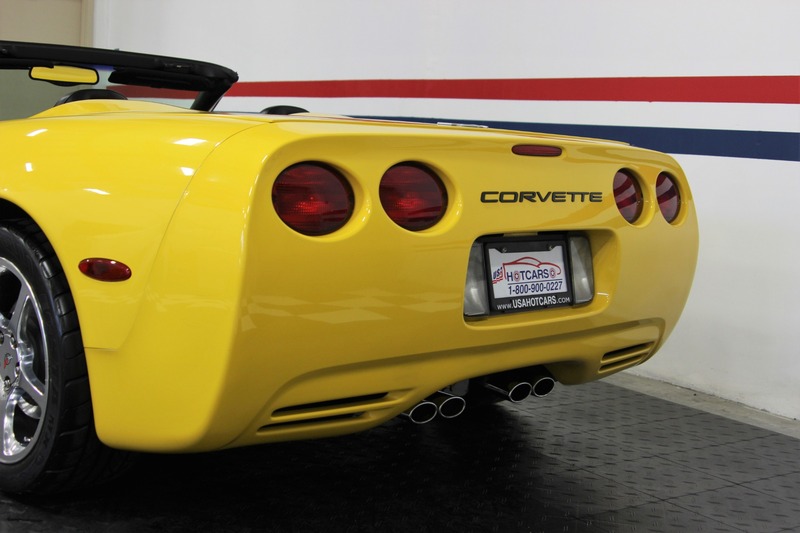 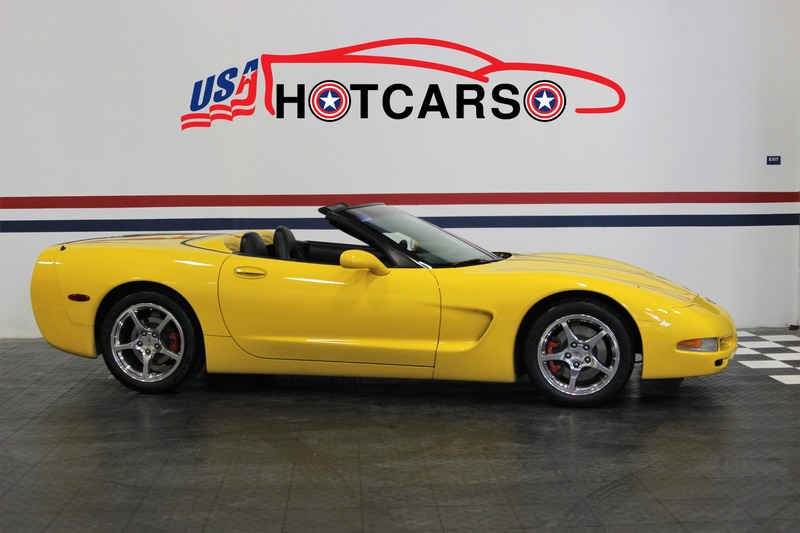 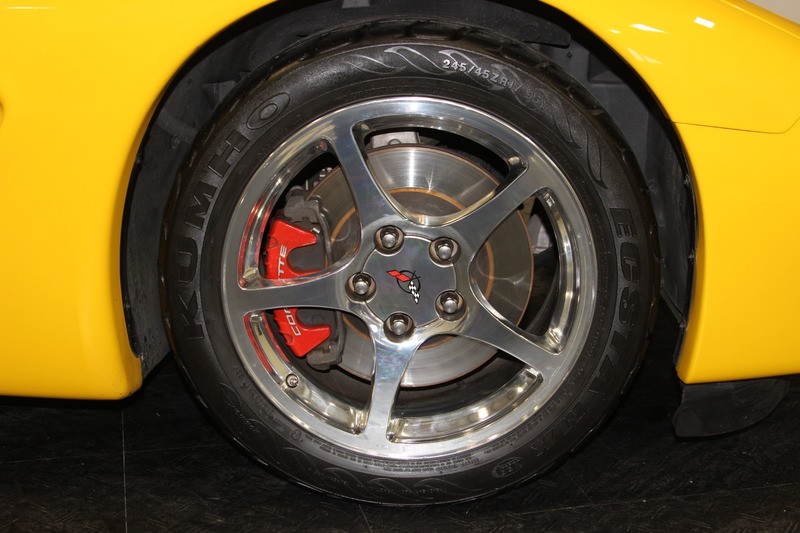 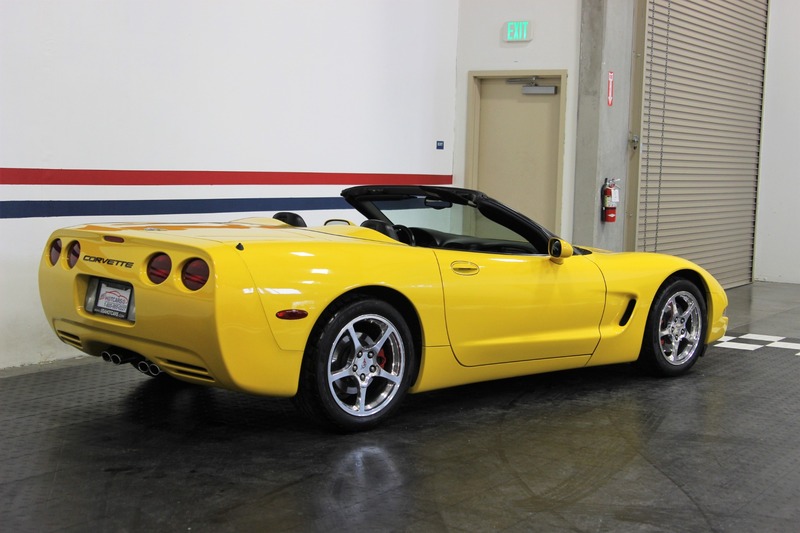 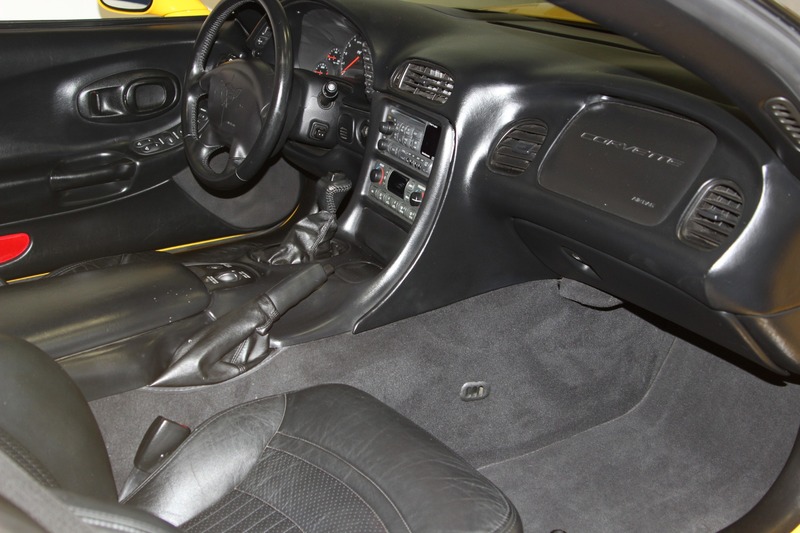 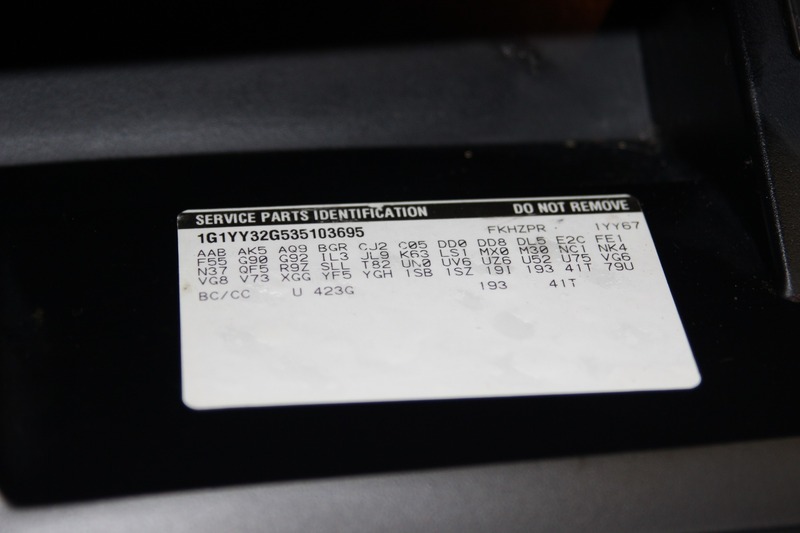 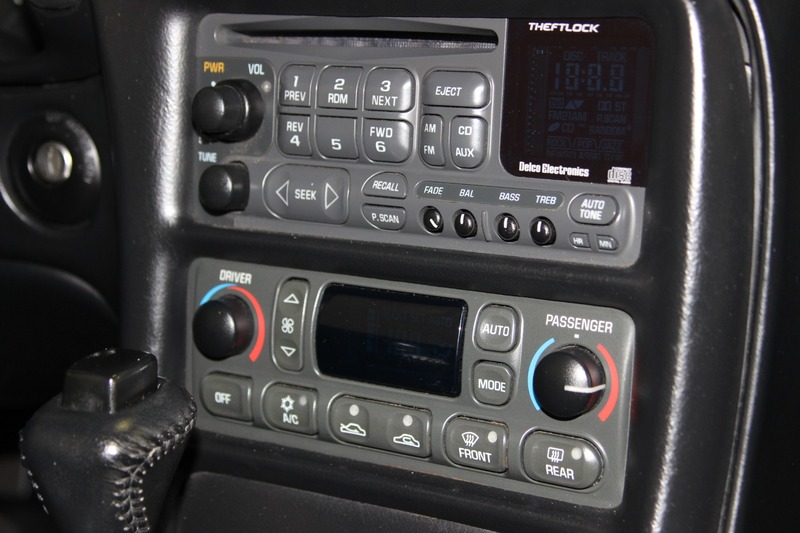 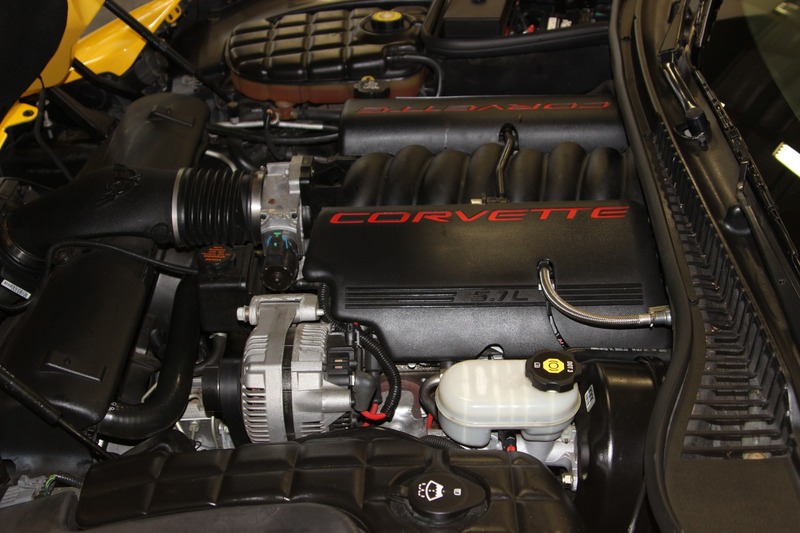 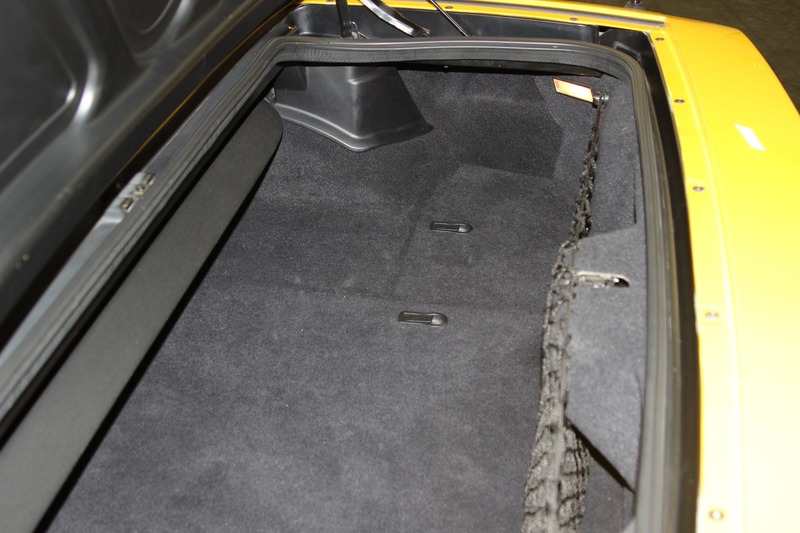 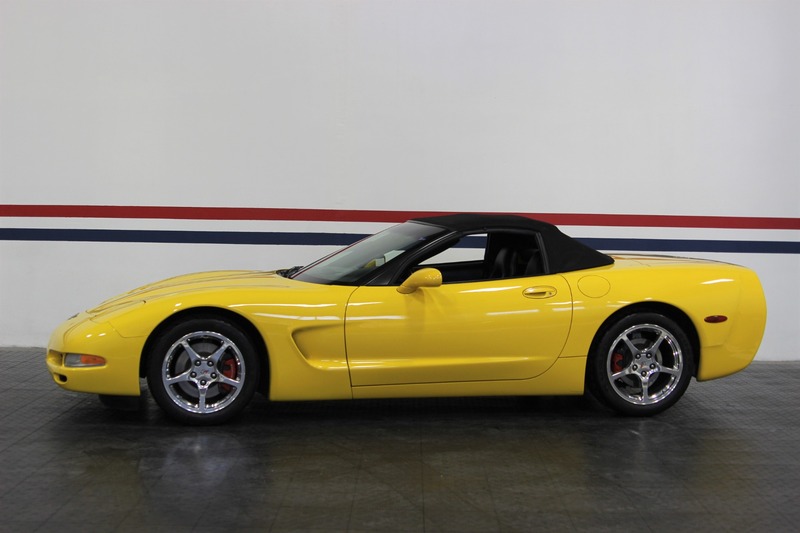 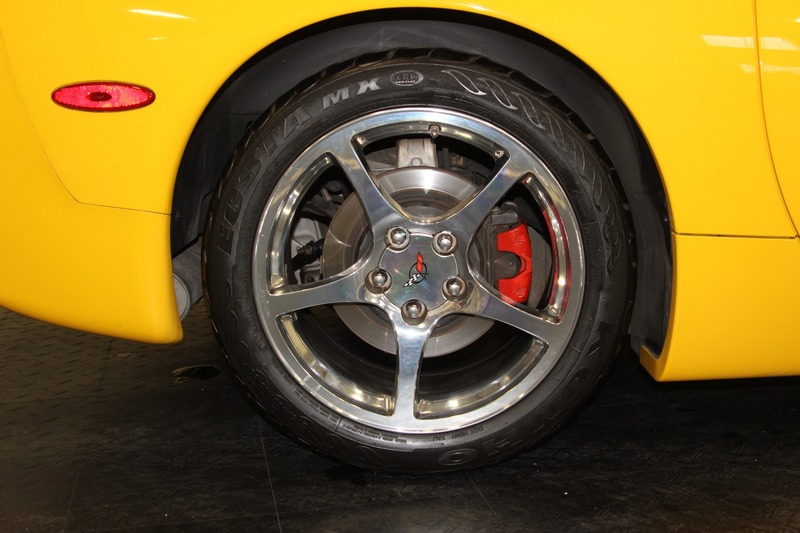 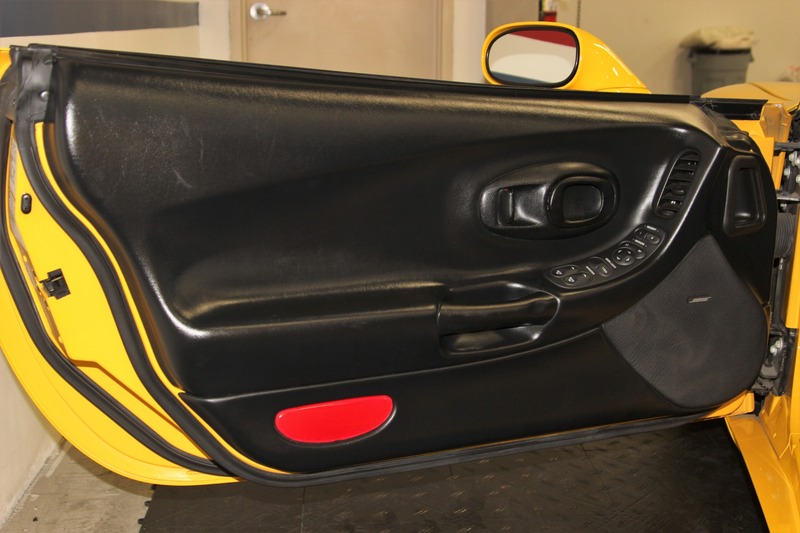 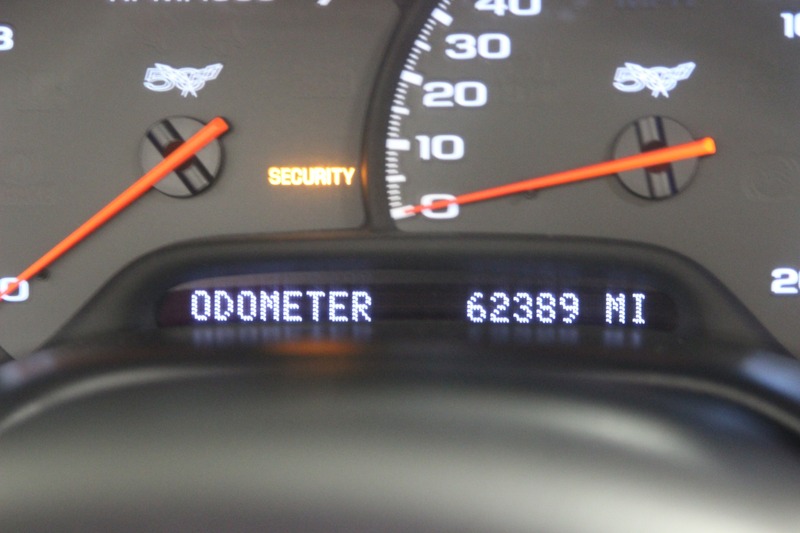 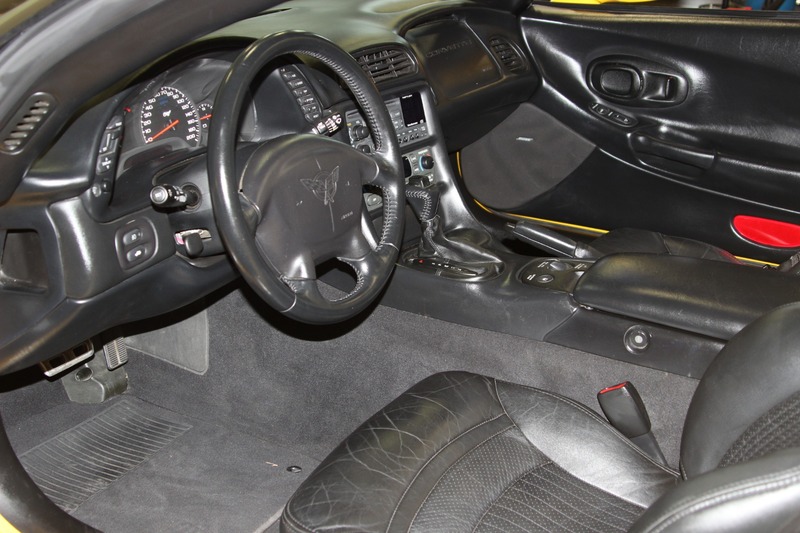 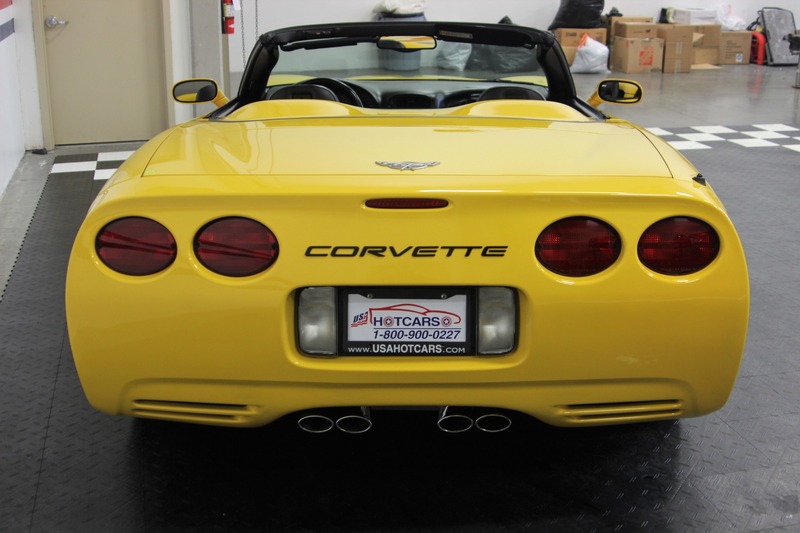 2 Owner 2003 Chevrolet Corvette Roadster - A Great Color Combination and Loaded with Options! 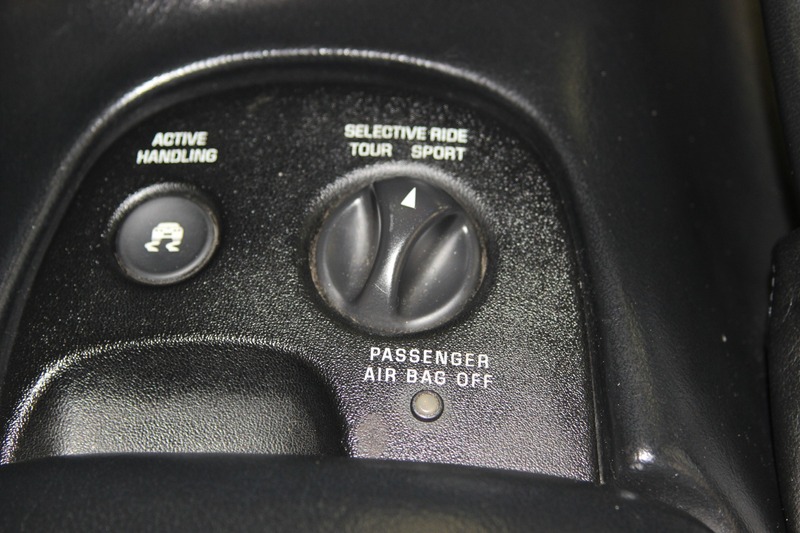 Adjustable Ride Control Sport Suspension. 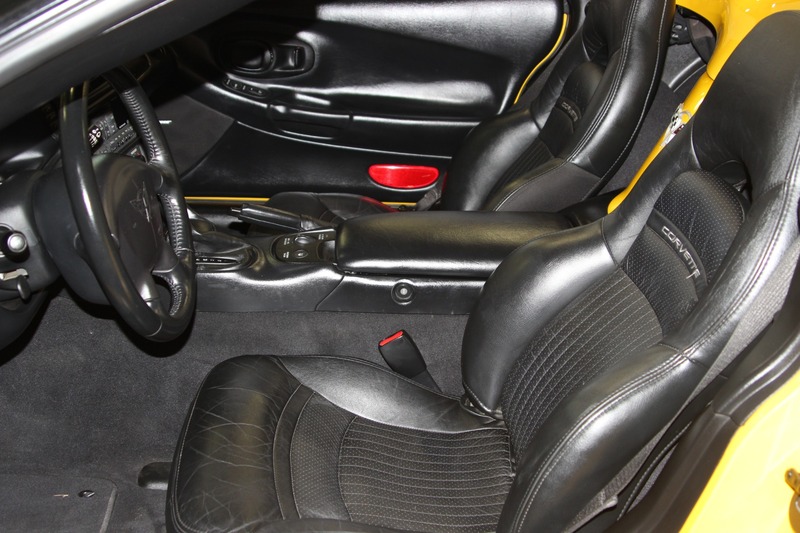 Dual Power Sport Bucket Seats. 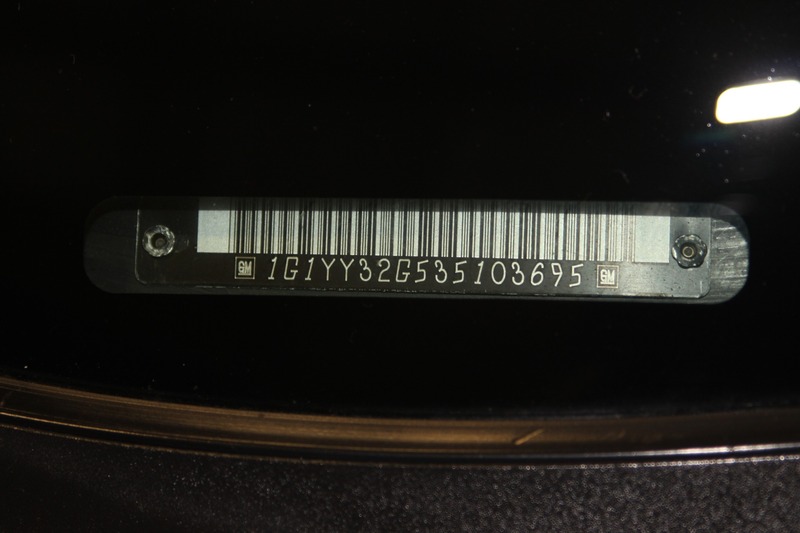 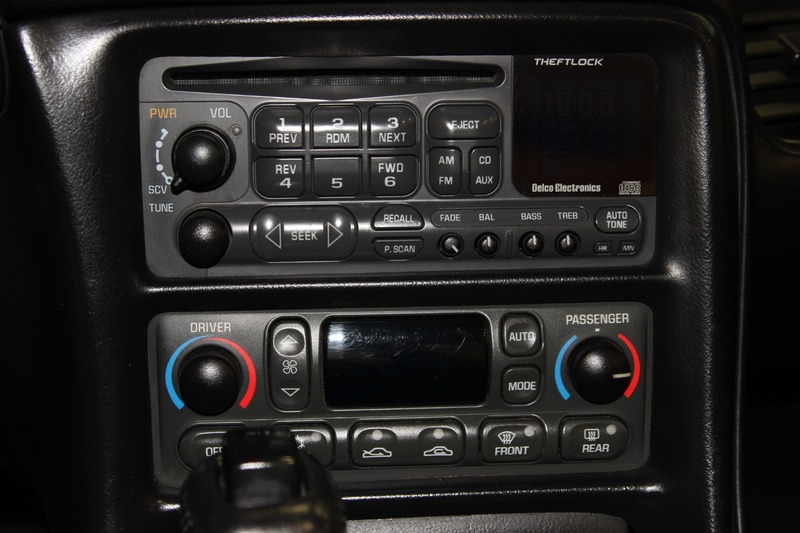 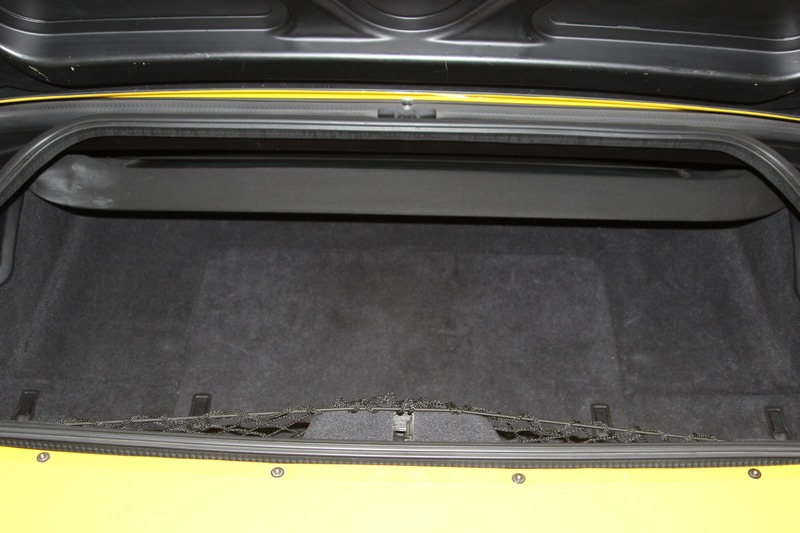 2 Owner Car with Records Dating Back to 2007.